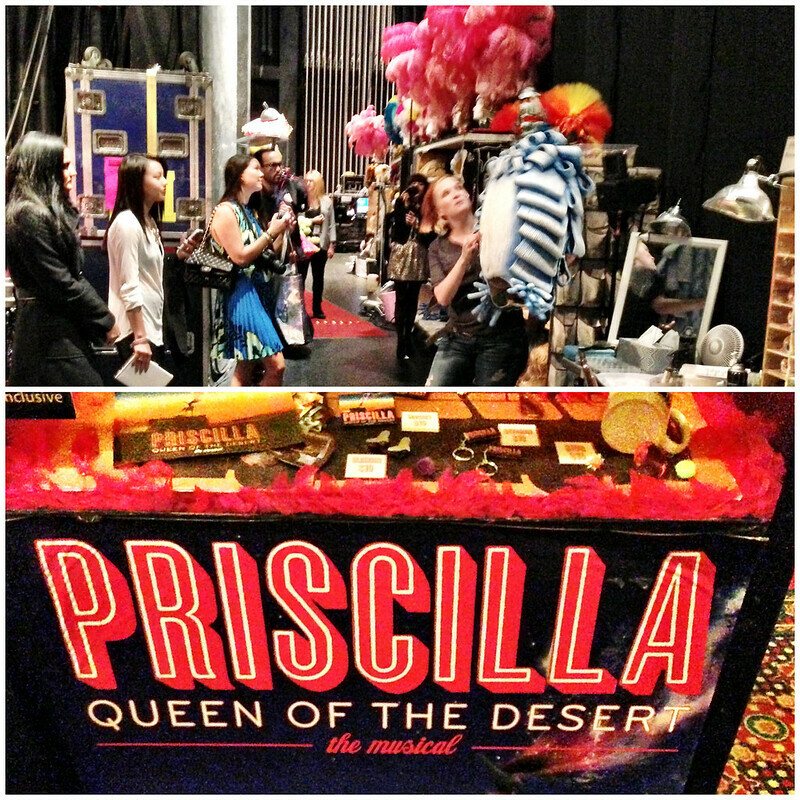 I recently had the great opportunity to attend the newest SHN Broadway musical, "Priscilla, Queen of the Desert" at the Orpheum theatre, and to take a sneak-peek in the behind the scenes making of the show's beautiful wardrobe. 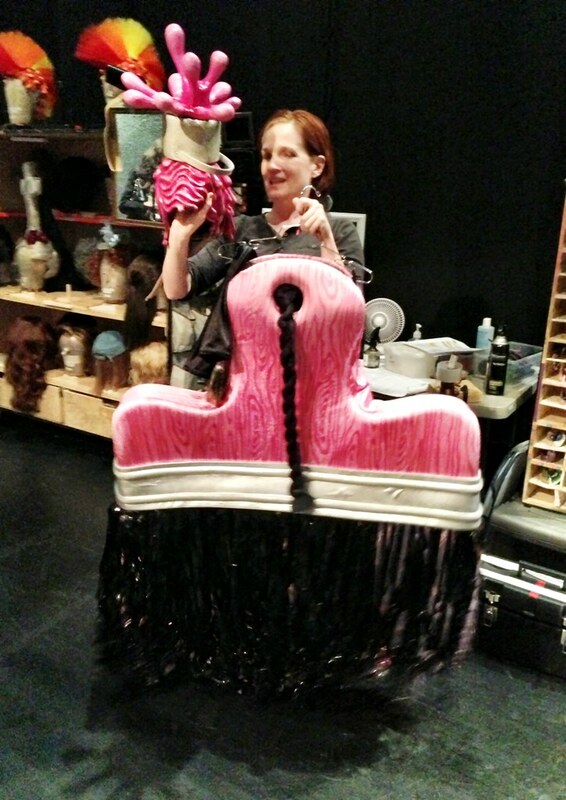 Also in great company with fellow SF bloggers, we went backstage right before the show with Gillian Austin, wardrobe supervisor of Priscilla, who gave us a wonderful tour to view the musical's out-of-this-world costumes (they were amazing!). 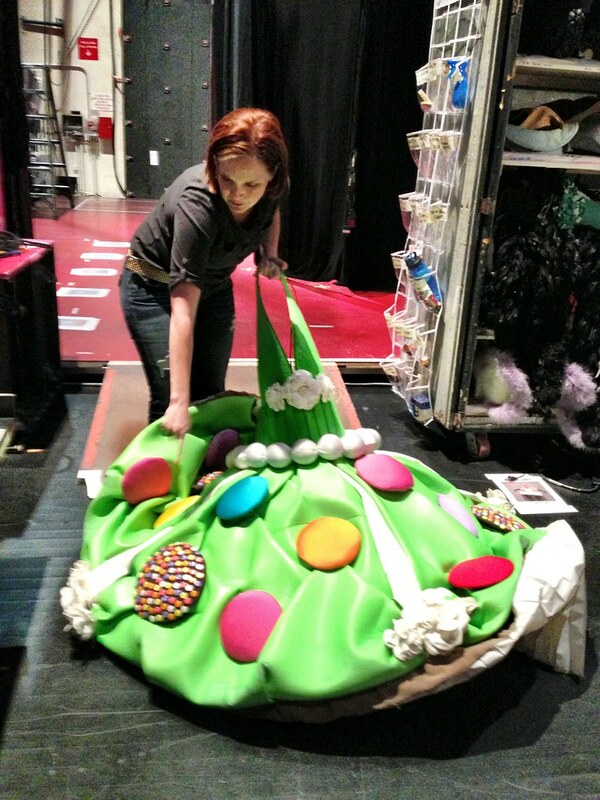 First up we saw the cupcake costumes. They described creating the cupcakes out of venetian blinds to use as the cupcake holders -- I loved how they were super creative in the design process. 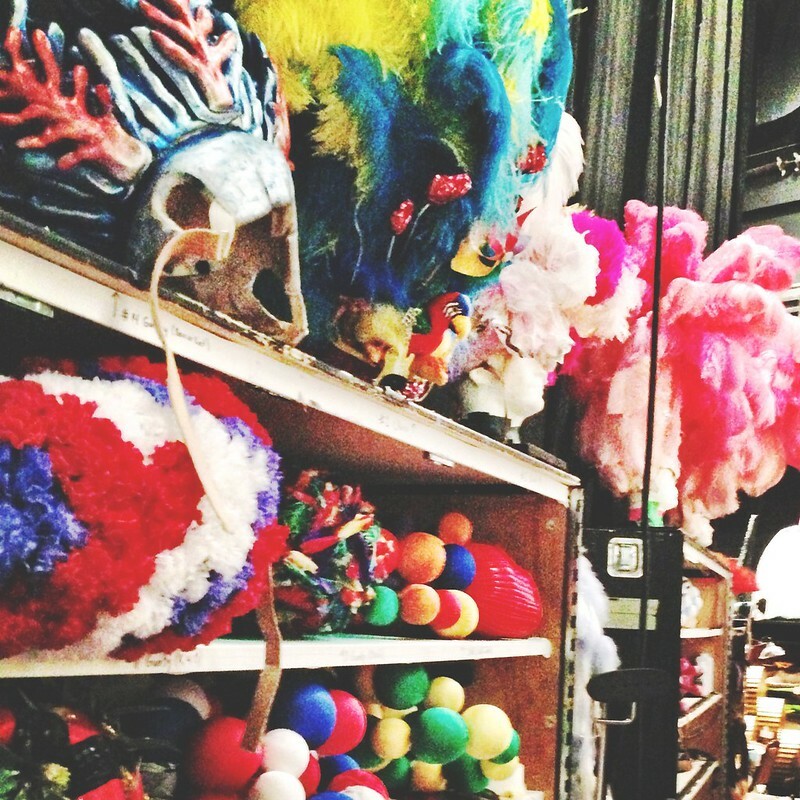 We found out too some of the head-pieces the characters wear surprisingly weigh about 8 pounds, pretty heavy -- and imagine they wear it while dancing all over stage..aand in heels! 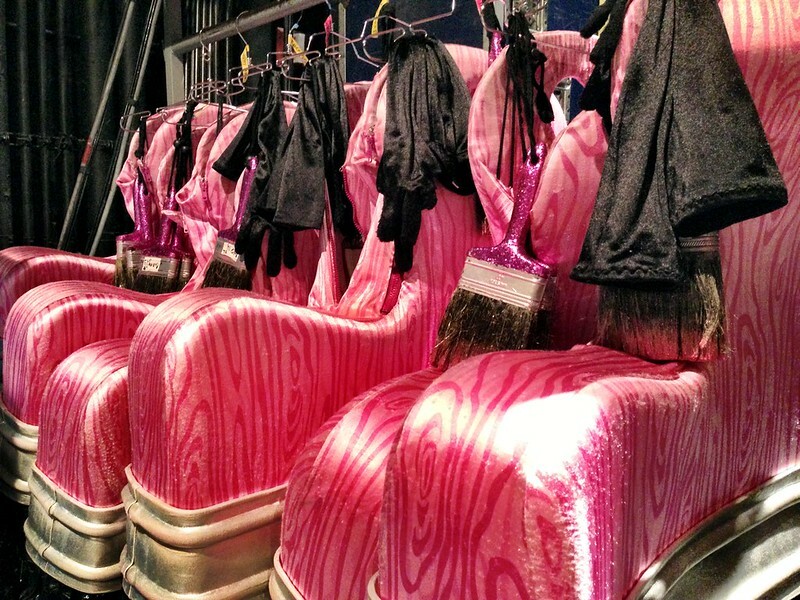 I think one of my favorite costumes they showed were the paint brushes -- really cute, pink, and even with a matching paint hat. 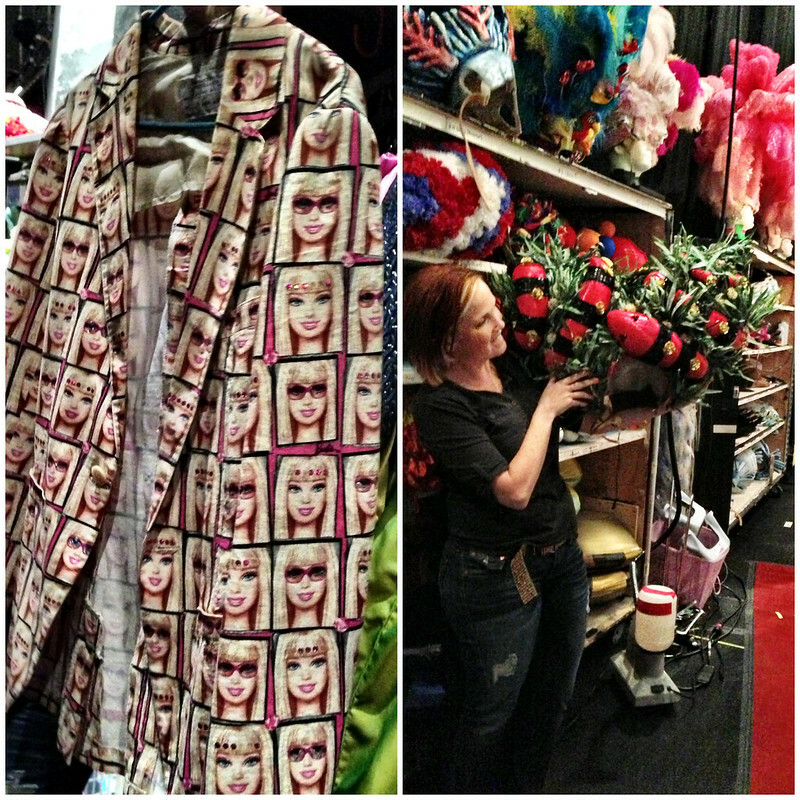 Okay, and I can't forget about the Barbie print blazer -- amazing and I wish I had that too. 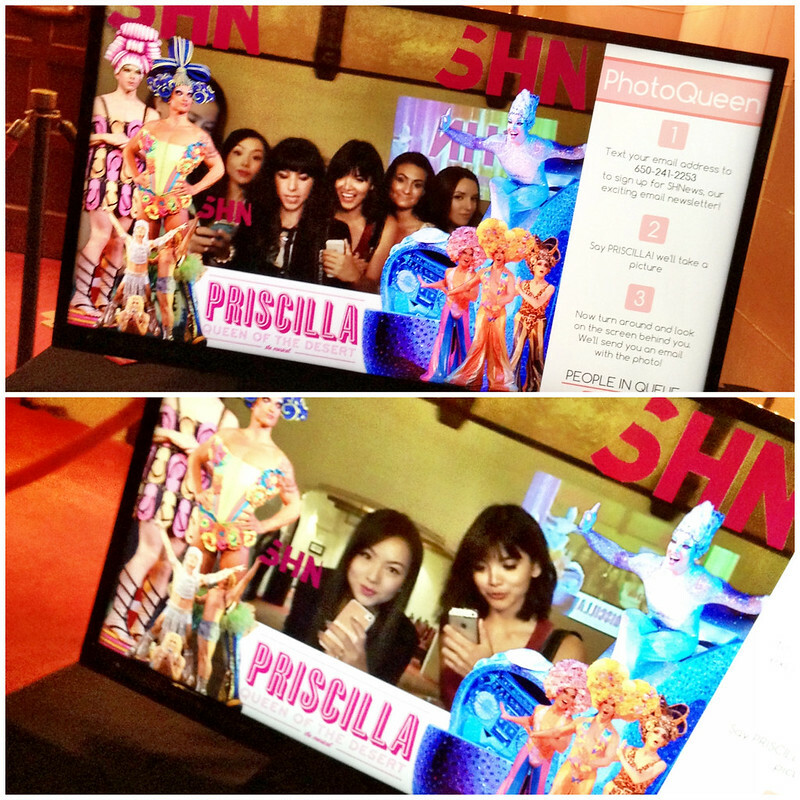 After going backstage, we played around with their fun high-tech photobooth in the lobby. I loved the idea of projecting the photos on the wall to make the show more interactive with the audience. Time flew and the show started -- it was such a fun, colorful and vibrant musical. I loved how all the songs were not only catchy but also brought me back to when I was a little girl (my mom used to play these songs on repeat, loved these) -- some of them being Cyndi Lauper's "Girls Just Wanna Have Fun" and Madonna's "Material Girl." The biggest highlight of course of the show were all the drag queens -- the feathers, sequins, glitter, and sassy attitudes really made the show stand-out resulting in such a fun diva atmosphere. 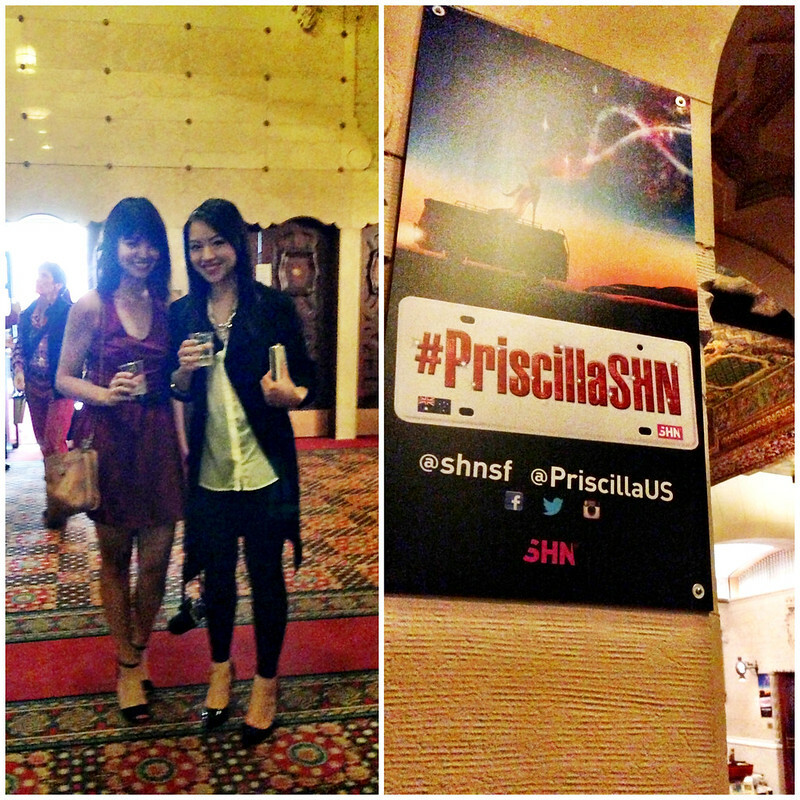 I'd like to give a big shoutout and thank you to SHN for hosting such a fun event, had an amazing time!! 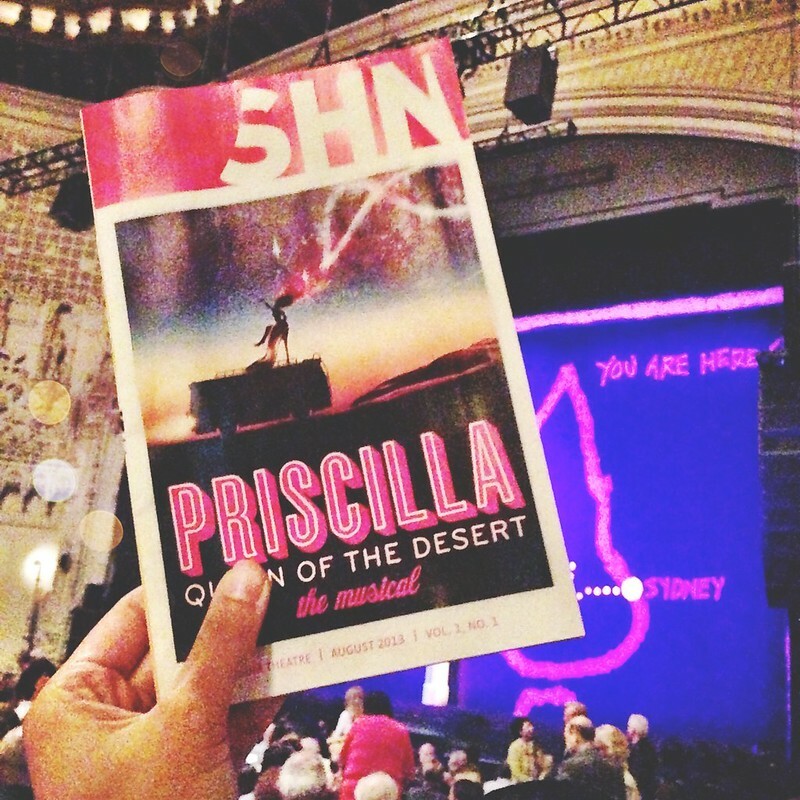 Hope you lovelies enjoyed this recap post and definitely if you haven't yet and you're in the SF area, visit the Orpheum theatre and enjoy Priscilla the musical!